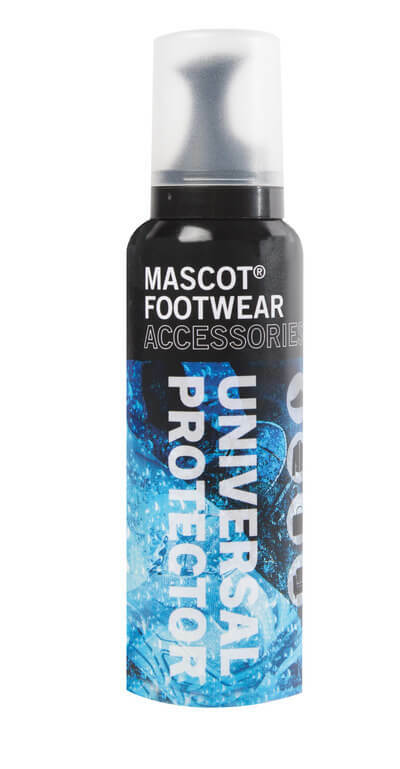 Waterproof and breathable Sympatex® membrane. 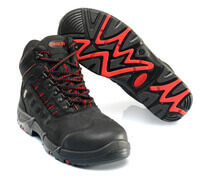 SympaTex® upper material provides breathable and waterproof footwear by means of a membrane in the material. To comply with the norm for waterproof footwear, the footwear must be able to resist water for at least 12 hours. SympaTex® complies with this norm. Ergonomically formed aluminium toe cap. Nail protection of special textile material. Stabilising multi-function shank with integrated absorbing cushioning. Outer sole of PU/TPU. 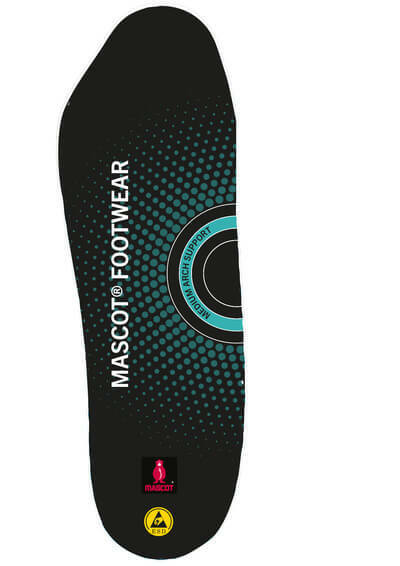 Removable insoles, conductive and durable. Absorbs and removes moisture. Sole is oil and petrol resistant. Heat resistant sole up to 120°C. Ladder grip. Shock absorbing comfort sole. TPU toe reinforcement. Bootleg in waterproof and breathable outer material integrated with Sympatex®. Waterproof up to 12 hours. Heel cap. Folded tongue prevents the ingress of dirt. Lace fastening with nickel free metal eyelets. 3.5mm profile depth.